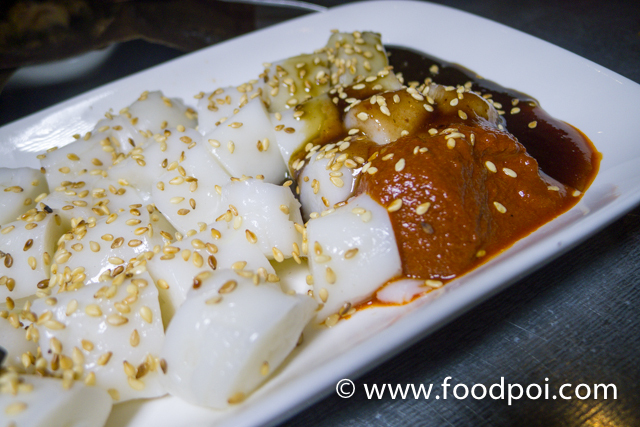 Being a Penangite, I always miss Penang hawker food. 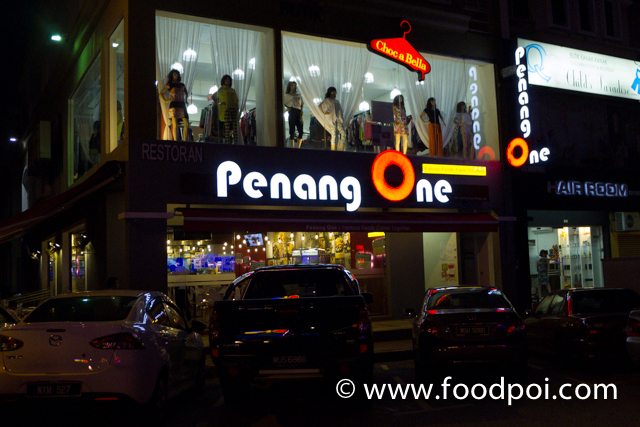 In KL if you want to have authentic Penang hawker food, you can get it from Penang One where it is started off in Puchong and now second outlet at Kota Damansara. Like any other people who first visit them will have a doubt on the foods authenticity. 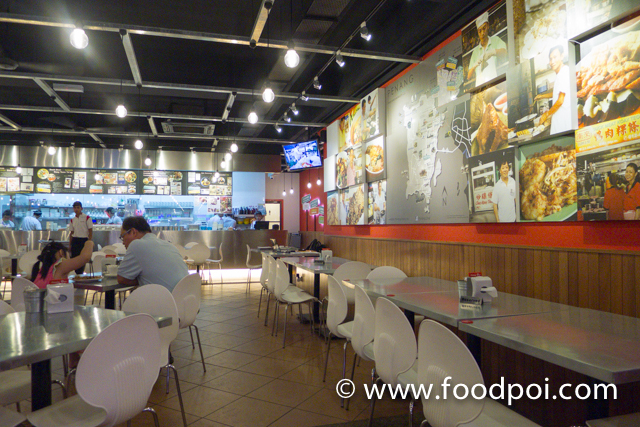 The restaurant were decorated with the original stall photos where the foods came from. All the foods actually are packed and shipped down from Penang daily. The owner started off the business to achieve 2 things. 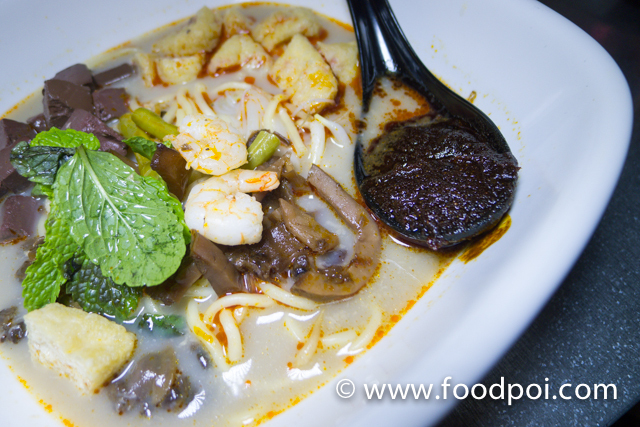 1 to bring the authentic Penang hawker food as it is down to KL and sell to make some profit. Another one is to ensure the legacy of the particular stores food continues and no need to work so hard to make a living. 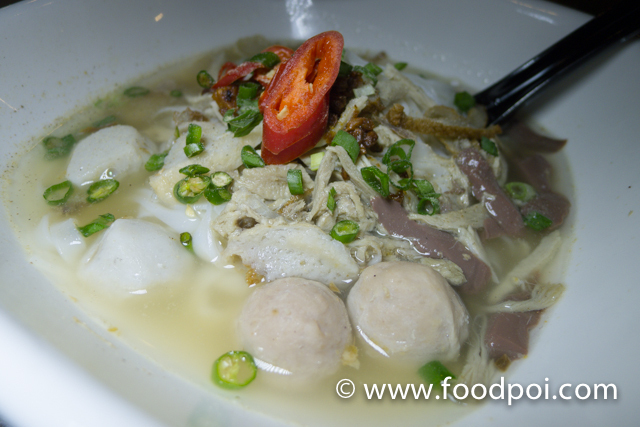 Usually the original hawker need to stand and work very hard per day to clear their foods. Now they can sell more and make more profit within a shorter time. 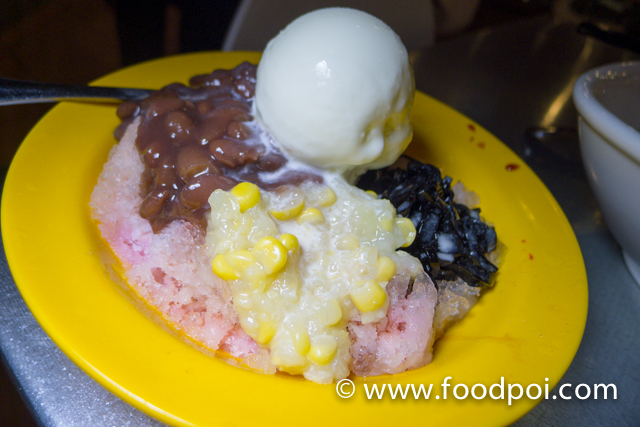 All the Penang hawker foods taste are very subjective to each individual. 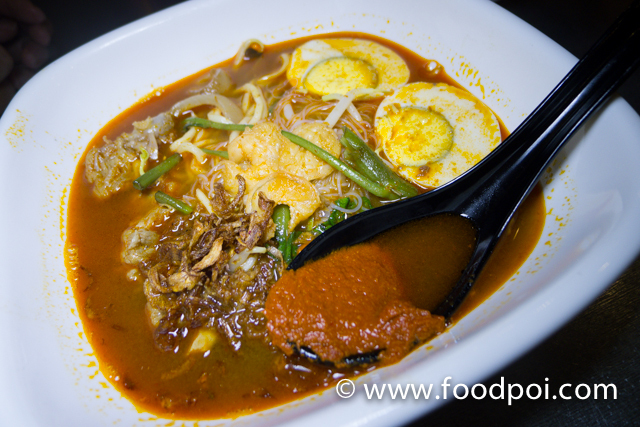 For example, Asam laksa. 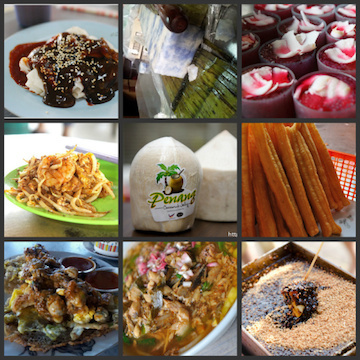 There are many versions in Penang. Some more clear soup with a whole fish. 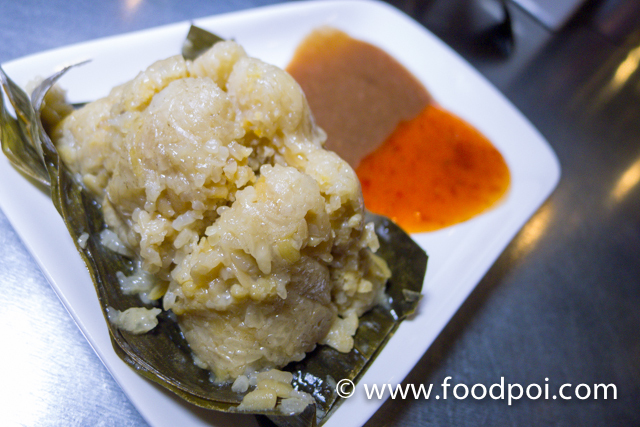 Some are like crushed tissue paper which people call the famous Kek Lok Si, Air Itam Pasar laksa. Each of them taste differently. 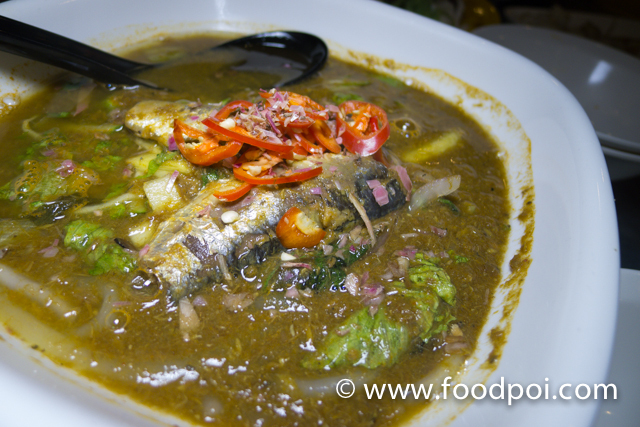 But still the base standard are there which having spicy and sour taste with shrimp paste served together. 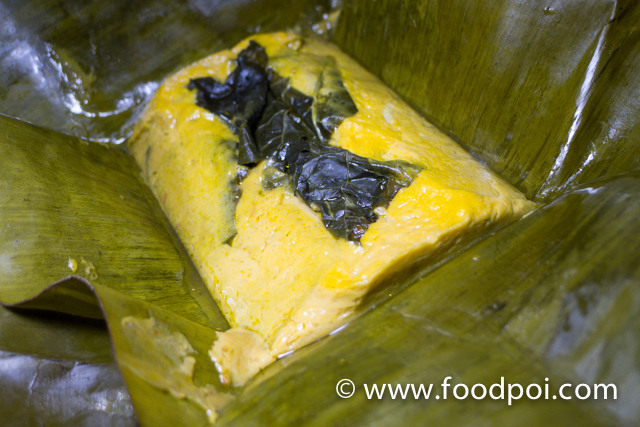 Fish custard baked with daun kaduk and dory fish in banana leaf. 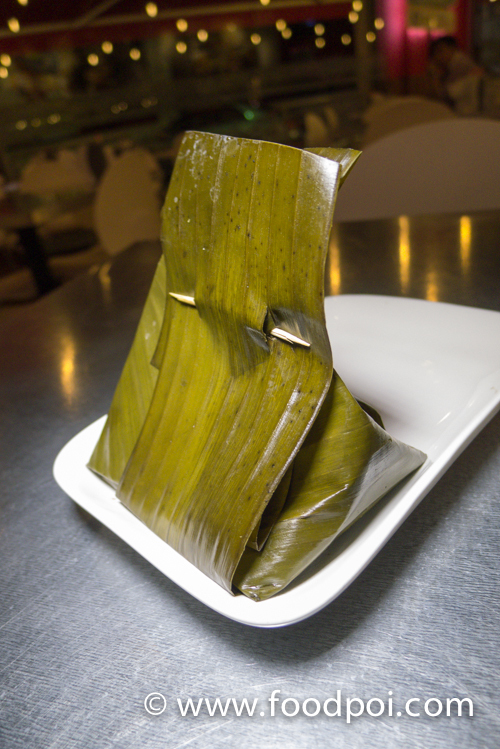 Cantonese bak chang from the famous stall at Cintra Street, next to Rolex shop. From the bak chang shop seller. 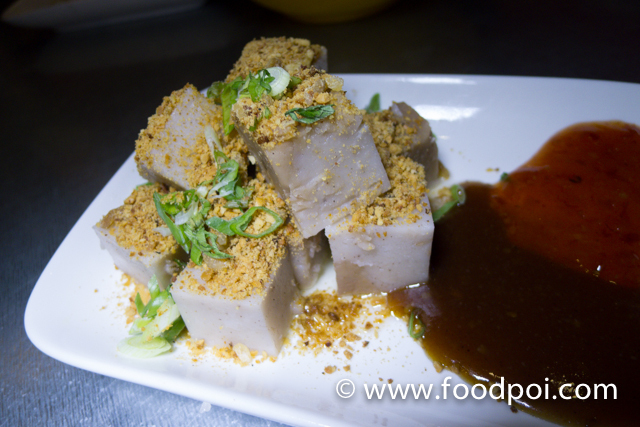 Shrimp Paste Chee Cheong Fun from Sin Seow Fong Lye at Macalister lane. 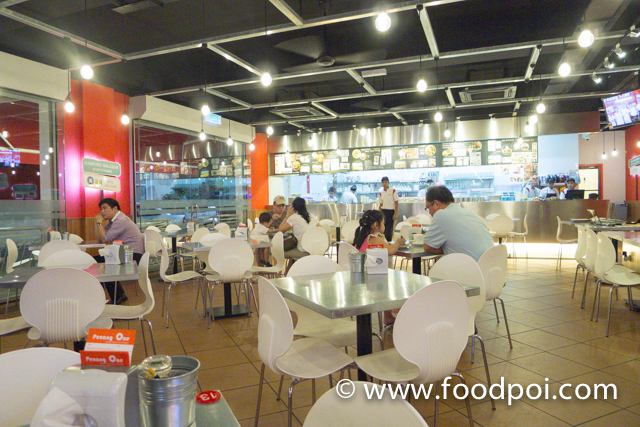 Needless me to say much, I personally tried most of the foods here and also brought my fellow makan kaki along. Those makan kaki that I brought there were the one that I bring them to eat at these stalls before. The taste is exactly from those hawkers that we visit. Now I don’t need to drive 320KM all the way just to have the same food. Here I pay a little bit more but I get to eat in an air conditioned environment and anytime I want.